Whilst 2013 marked the coming of age of Floorplan, Robert Hood’s house influenced alias with his album ‘Paradise’ this year marks another milestone in Hood’s musical journey as his own label, M-Plant celebrates 20 years. To mark this anniversary year M-Plant will be releasing a series of EPs bringing classic M-Plant releases and rarities to the fore with remixes and re-edits, culminating in a compilation bringing Hood’s huge body of work together. Robert Hood: “I want to re-imagine M-Plant. The younger generation weren’t even born when it started so I want to bridge the gap between the old and new. I don’t want to make just another compilation. 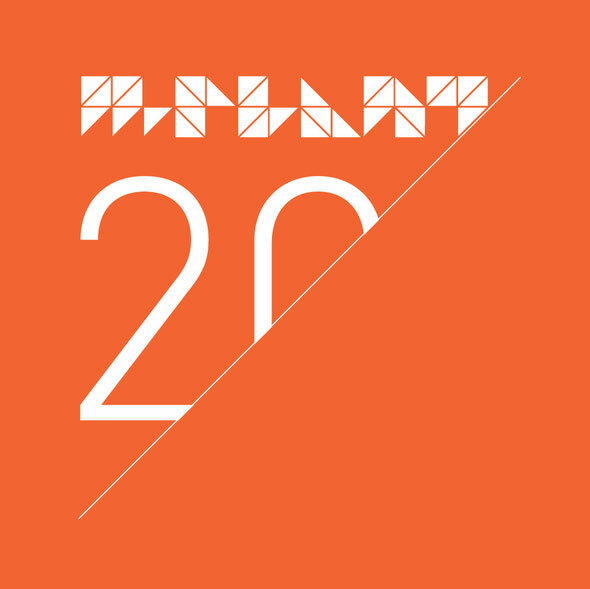 I want to celebrate the journey both looking back and to the future.” As M-Plant’s first ever mission statement announced: ‘one should never underestimate the neural-potency of M-Plant Music’ and two decades on Hood’s opening ethos remains the same. From minimal such as ‘Minus’, ‘Minimal Nation’ and ‘The Protein Valve’ to jazz-tinged inflections (Nighttime World), Floorplan, Monobox and more, for the first time Hood’s numerous projects will come under the spotlight over the ensuing 12 months. The first release in this year’s series of EPs on M-Plant will feature Mark Broom’s edits of Hood tracks ‘One Touch’ and ‘Moveable Parts’. 2014 will also see Hood play a series of unique ‘Grey Area’ DJ sets, delving through his entire artistic repertoire mixing classic, new, unreleased and obscure tracks from the M-Plant catalogue. The first of these nights will kick-off with a special 3.5 hour set, supported by M-Plant label manager and EPM’s Oliver Way (aka Mr O) at Doornroosje in Holland, with EPM Music hosting room 2 with Ben Long (house set) and Gareth Whitehead as the 20th anniversary celebrations begin. 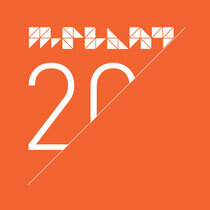 More details of M-Plant’s 20th anniversary will be announced throughout the year. Thank you, I've recently been looking for information about this subject for a while and yours is the best I've came upon till now. However, what in regards to the bottom line? Are you certain concerning the supply? I'm extremely impressed with your writing abilities as well as with the layout for your weblog. Is that this a paid subject or did you customize it yourself? Either way keep up the excellent quality writing, it is uncommon to peer a great weblog like this one nowadays..
Hi, i think that i saw you visited my weblog so i came to �return the favor�.I am attempting to find things to improve my site!I suppose its ok to use some of your ideas!! great points altogether, you just gained a brand new reader. What might you suggest about your submit that you simply made a few days in the past? Any sure? Pretty section of content. I just stumbled upon your site and in accession capital to assert that I acquire actually enjoyed account your blog posts. Anyway I'll be subscribing to your augment and even I achievement you access consistently rapidly. It is truly a great and helpful piece of information. I'm glad that you shared this useful info with us. Please keep us informed like this. Thank you for sharing.